Aurora, nicknamed “The Gateway of the Rockies”, is home to over 300,000 residents. Being in such close proximity to Denver, Aurora has the advertising and billboard potential of Denver with much lower billboard rates. 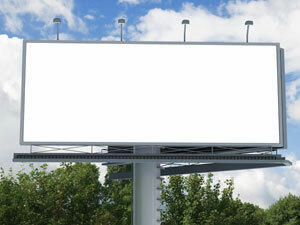 There are several highways connecting the two that can be utilized for billboard space. For example, Interstate 70, Interstate 225, and the E470 beltway are all effective advertising opportunities with high traffic that will expose new customers to your business. Aurora is a major golf destination as well. Several renowned golf courses such as Aurora Hills and Saddle Rock draw hundreds of players every year creating a prime market for local advertisers to capitalize on out-of-home advertisements and billboards.